Due to its still cordial relationship with Italy, the British government could not afford for the Emperor and his entourage to stay in London. 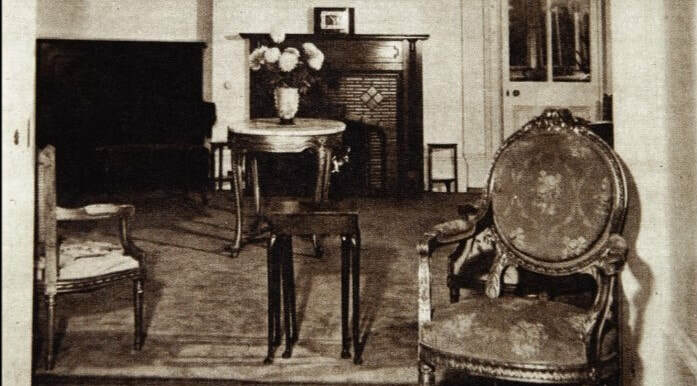 Diplomatically, Haile Selassie I chose to reside in the ancient spa town of Bath and on 21st September 1936 bought a Victorian residence called Fairfield House. Haile Selassie I later reminisced that “the house had many rooms and felt cold”. Indeed, the English winters took their toll on the health of the family, and Empress Menen had to spend much of the time in the gentler climate of Jerusalem. Nevertheless, Haile Selassie I appreciated the beautiful location, with the countryside reminding Him of the hills of Harar, close to his birthplace in Ethiopia. Uppermost on the agenda at Bath was the Ethiopian resistance movement. Collaboration was ongoing, and Haile Selassie I was in regular contact with the patriots by way of Djibouti and the Sudan. 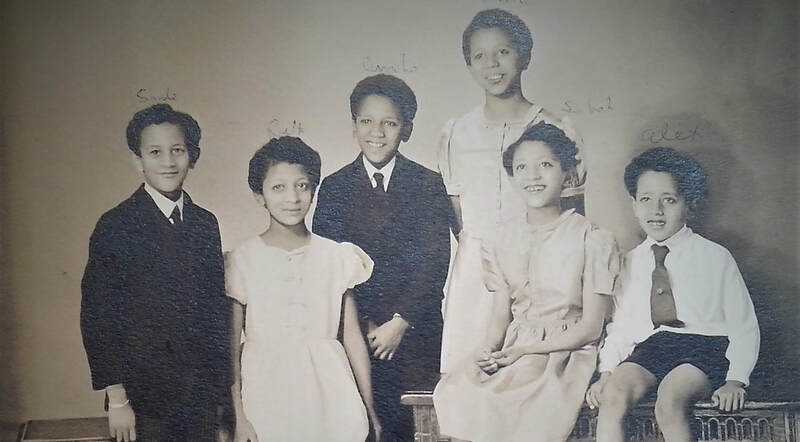 The Ethiopian Orthodox Faith is what maintained the Royal household through these hard years. A small chapel was erected behind the house, known at the time as “The House of the Afflicted”. Mass was regularly held and exiled Ethiopians often attended alongside the household. In 1954 Haile Selassie I gifted Fairfield House to the people of Bath. 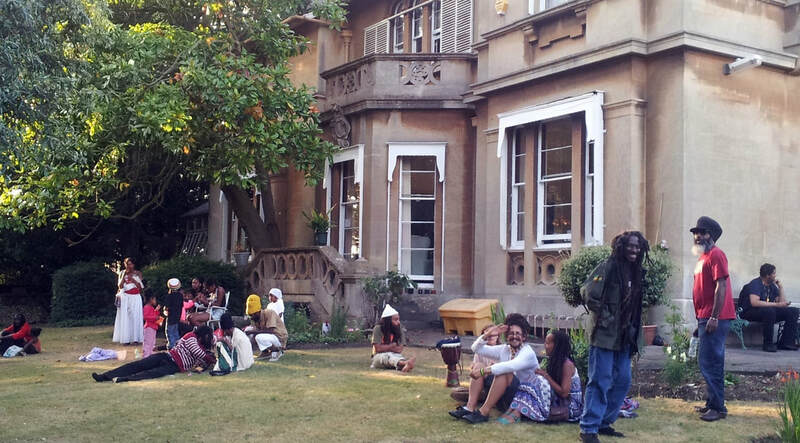 What was life like for the Ethiopians-in-exile at Fairfield House? And how have people sought to preserve the historical and cultural legacy of Fairfield House? Investigate recollections of Fairfield House by the Emperor and residents of Bath. Investigate tax records of Haile Selassie I to evaluate the standard of living at Fairfield. Investigate the various ways in which present-day Bath/Bristol residents treasure the legacy of Fairfield.